As strong, beautiful and refreshing as trees can be, they are not always safe to keep on your property. Sure, they help to improve the ozone, the quality of air and provide shade and comfort throughout the year, but some trees can cause problems with your home that may leave you feeling frustrated to no end. The best way to keep trees from damaging your home and impeding its function is to hire a reputable tree removal and pruning service in Tennessee. If a tree or some large shrub happens to fall or is in danger of being uprooted because of the weather or some other event, try not to leave anything to chance. 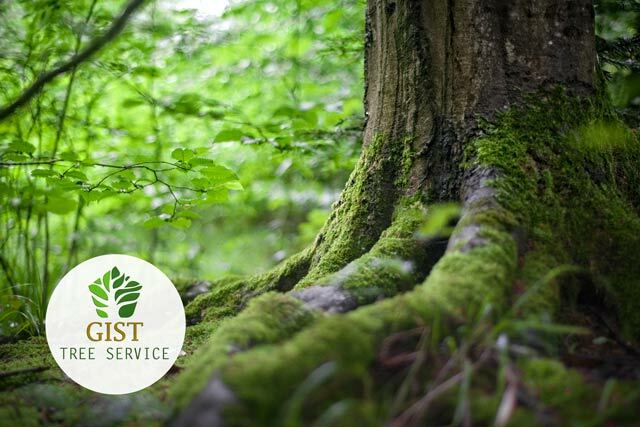 The easiest, safest and most effective way to rectify the situation to prevent further damage and risk is to your property and everyone who lives in it is to contact Gist Tree Service. We provide emergency tree removal services 24 hours a day, seven days a week. It doesn’t matter if the problem is due to the weather or an accident, we come out right away to help keep you safe. In addition to emergency tree trimming services, we also specialize in stump removal, grinding, chipping and pruning. We can help to improve the way your property looks by altering the appearance of any trees, shrubs and foliage you have onsite. Taking good care of your home doesn’t mean that you should focus all of your attention on your house and neglect the surrounding foliage. It also doesn’t mean for you to wait until a tree falls or compromises your home’s plumbing before you take action. We can nip potential tree and shrubbery problems in the bud so your property looks better and functions as it should. No matter what your tree removal, pruning or stump removal needs are, Gist Tree Service is the company to contact. Give us a call at (615) 456-9824 anytime.